Our new hand-picked collection features shorts from your favourite brands. 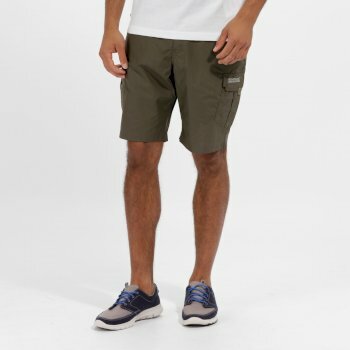 For active go-getters who look for comfort and style from their outdoor wear, take a look at our range of men’s shorts. 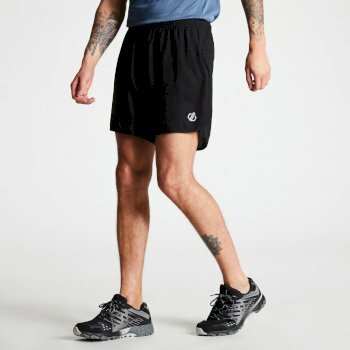 From men’s cargo shorts to cycle shorts, 2 in 1 shorts and more, all available from a number of leading outdoor brands, you’ll find high performing men’s shorts that easily suit your lifestyle. Find your fit: Which shorts are right for you? 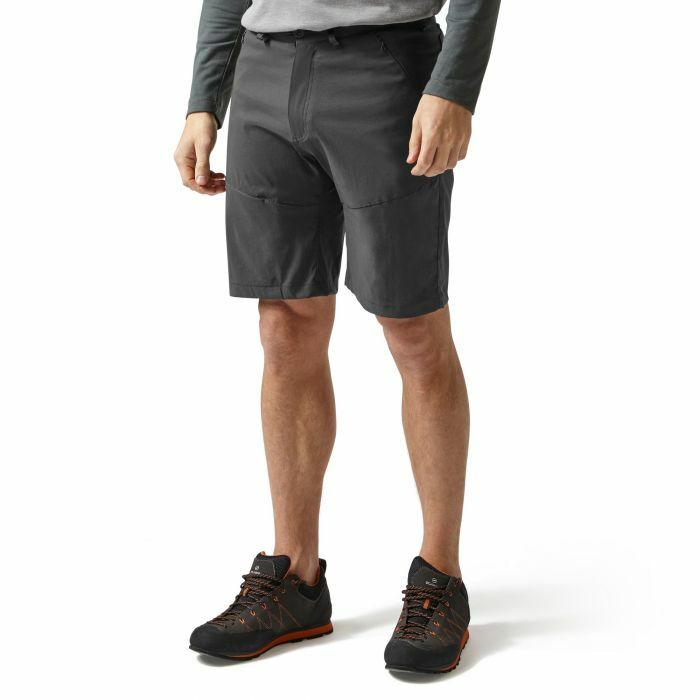 For freedom of movement and a comfortable elasticated waist, our men’s shorts from Craghoppers feature stretch fabric and a stain resistant finish, leaving you with high performing outdoor wear. 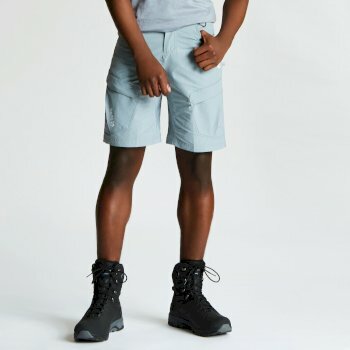 Made with moisture control technology, our men’s shorts also wick away moisture from the skin, so when you’re on the go you stay cool and fresh. The lightweight material used also makes our men’s shorts an ideal lightweight item for your travel bag. Are you a keen cyclist? Make sure you get some hard wearing men’s cycling shorts for your next ride – our selection of men’s shorts from Dare2b may be the right fit for you. With waterproof nylon fabric, and stretch panels, as well as a double density insert, they offer comfort and protection when you’re scaling hills on your bicycle. 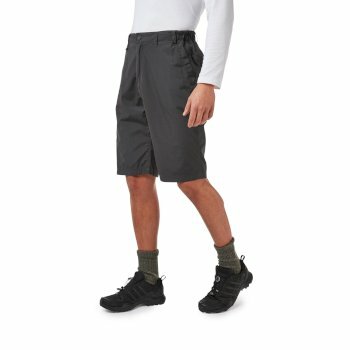 Find great versatility with our men’s 2 in 1 shorts – a great all-rounder, whether you’re pitching tents with the children or taking on a challenging walk. They’re made with quick-drying material, helping you stay comfortable while out adventuring. And with removable sections, you can stay cool as the temperature rises outside. 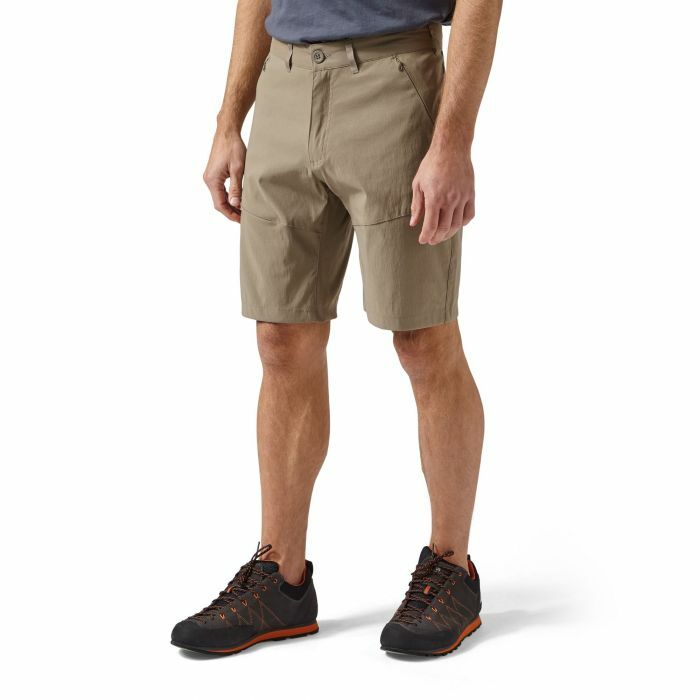 Our classic men’s cargo shorts offer a traditional take on hiking attire, and with multiple pockets for additional storage, they offer a handy way of setting aside your essentials. 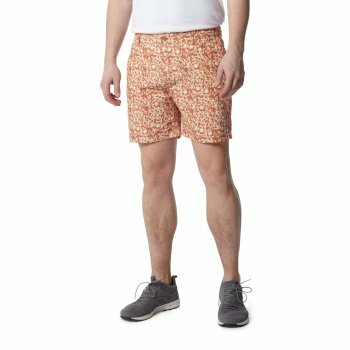 Looking for versatile shorts for men? Find them at Hawkshead from leading outdoor wear brands.